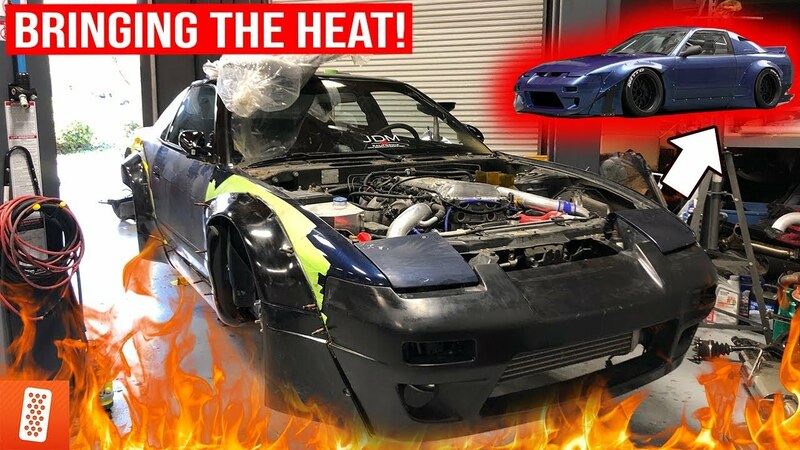 Join Mickey and Rickie as they get cracking on the Rocket Bunny wide body install for the 240sx. Lots of progress is made on the wide body install and we can't wait to see the finished product. What do you guys think of the wide body so far? Let us know in the comment section!